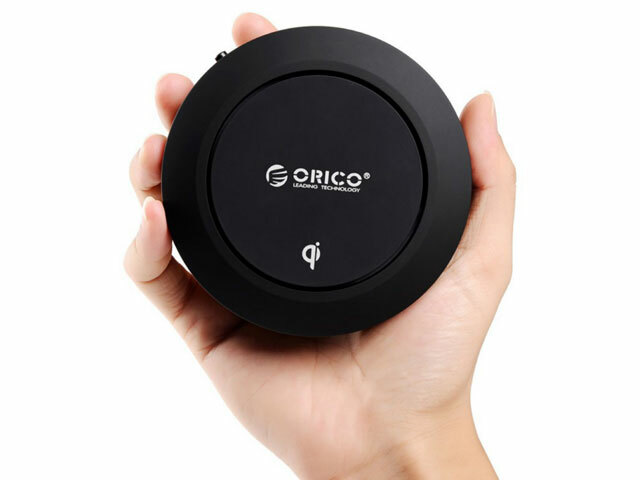 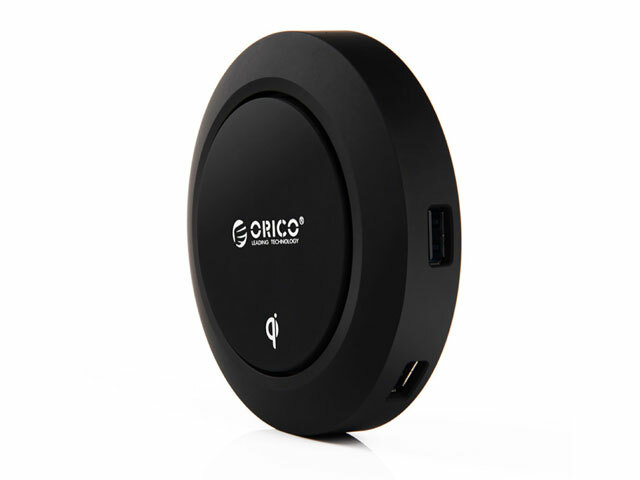 ORICO OCP-5US 5-Port USB Charger with Wireless Charging designed a Home and Office Surge Protector Chargers to realize integration of USB Ports and Wireless Charging use. 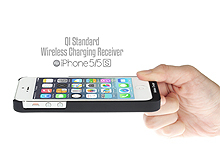 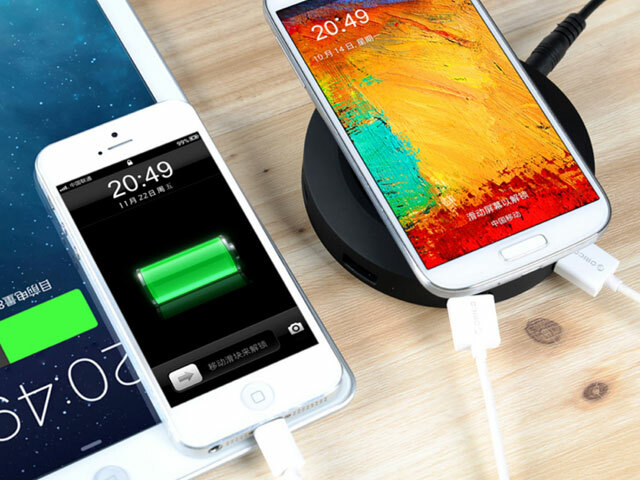 It allows you to charge up to 6 devices (iPhone / iPad / Smartphone / Tablet / DC /MP3 / MP4 / PSP and other devices) at once. 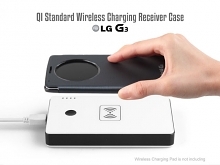 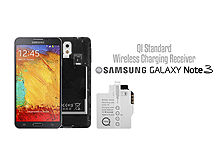 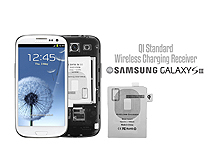 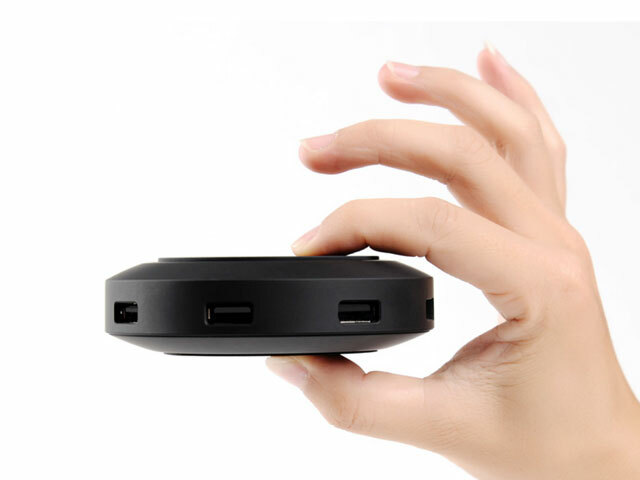 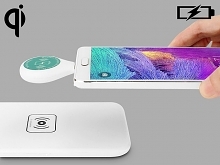 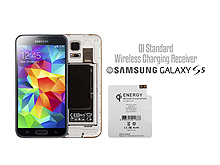 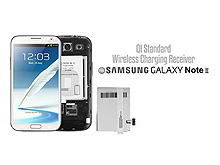 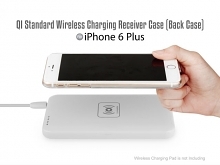 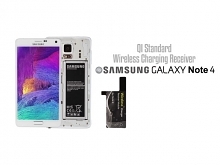 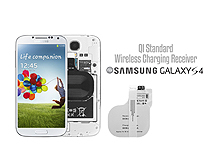 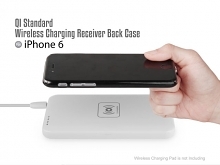 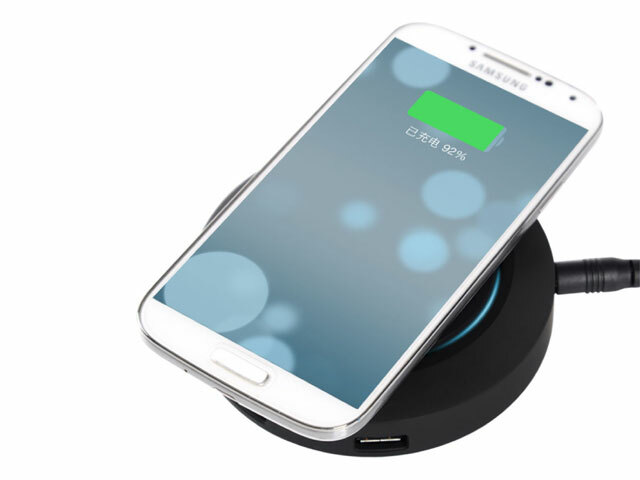 It contains 1 x Wireless Charging Port + 5V/2.4A port x 2 + 5V/1A port x 3 for you to charge your devices flexibility. 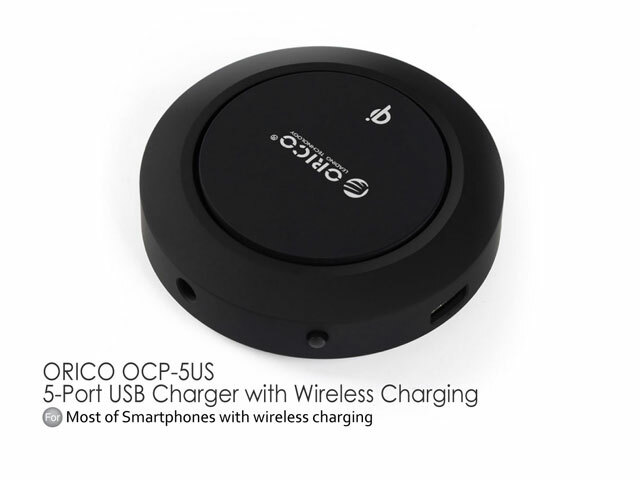 Sophisticated Circuit Design with over-heated, over-current, over-charging protection for the connected devices and the charging station. 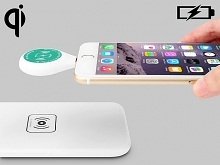 It's an ideal solution for you or your family /friends and colleagues to charging or powering devices easily.